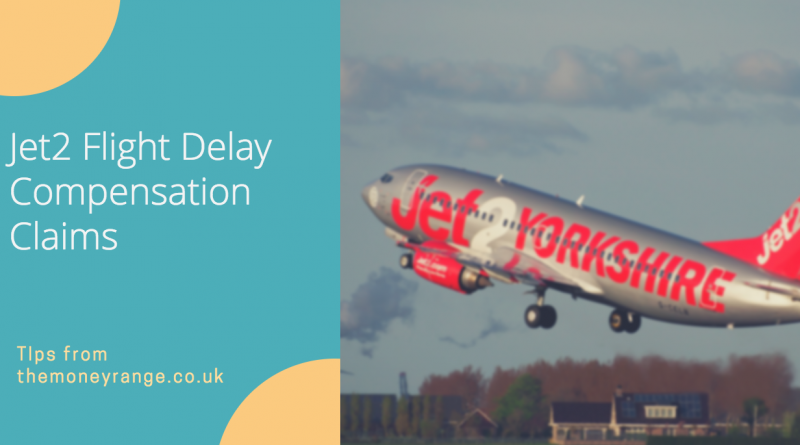 Flight Delay Compensation Claims – Do It Yourself! 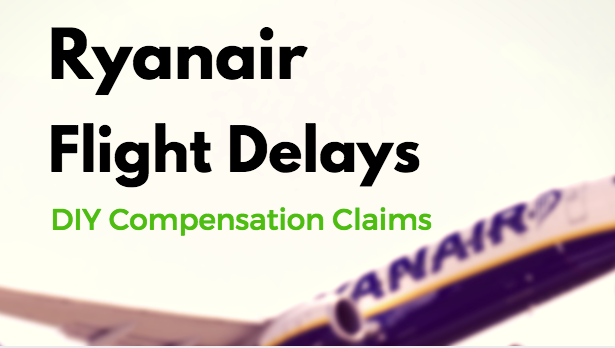 Flight delay compensation claims are big business at the moment. In fact, the moment you Tweet about a flight delay on Twitter, you can be confident of a bombardment of Tweets from bots belonging to claims management companies offering to make a compensation claim on your behalf. But do you need a claims management company to make a claim for delayed flight compensation within the EU for you? We don’t think so. In this guide, we talk you through assessing whether you are eligible for a claim and weight up the pros and cons of going it solo versus using a claims management company. 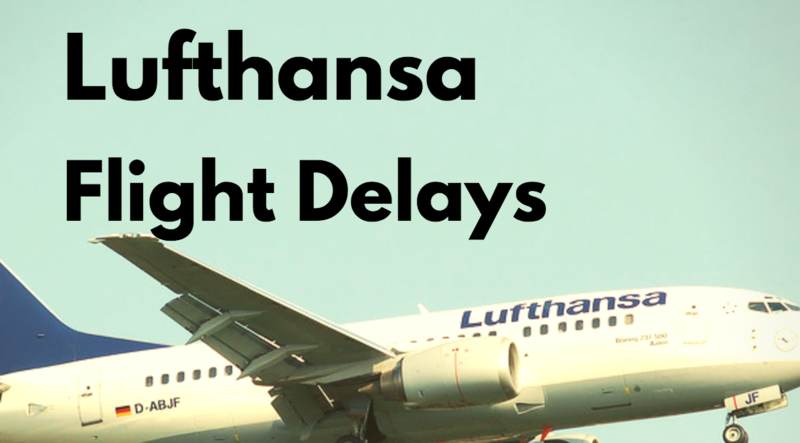 EU Flight Delay Compensation – What’s the Story? Essentially, this affects any flight regulated by the EU (so where the flight departs from the EU to any other country or where a flight is operated by an EU airline, departing from anywhere and landing within the EU). There are different compensation levels for completely cancelled flights, which we’ll cover off in another guide. Is it the airline’s fault? For any delay to result in compensation, irrespective of length of the distance the flight was travelling, the delay must be the airline’s fault. Technical problems with the aircraft caused by something “out of the ordinary.” In other words, it would have to be a manufacturing fault or similar. 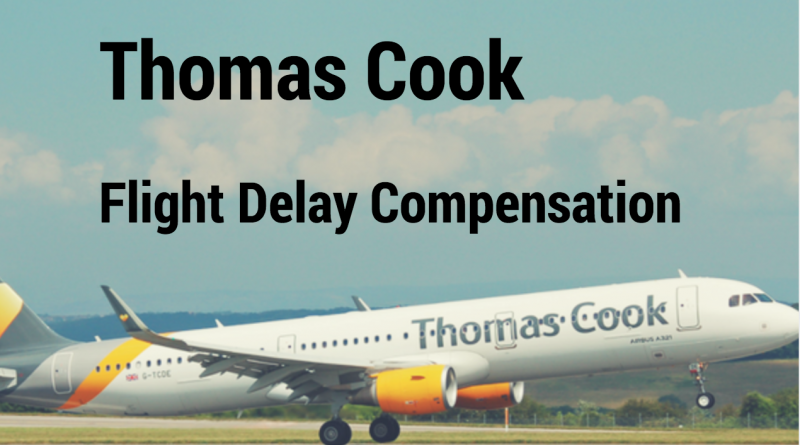 How far back can I make a flight delay compensation claim? You can claim back as far as 6 years in the UK. There were instances in recent years of airlines trying to cut off back claims at two years, but be aware that your entitlement is to pursue a claim going back 6 years. Claims management company or do it yourself? Both options have their pros and cons. If you go with a claims management company, the likelihood is that you’ll pay 20 – 30% of your compensation out in fees. 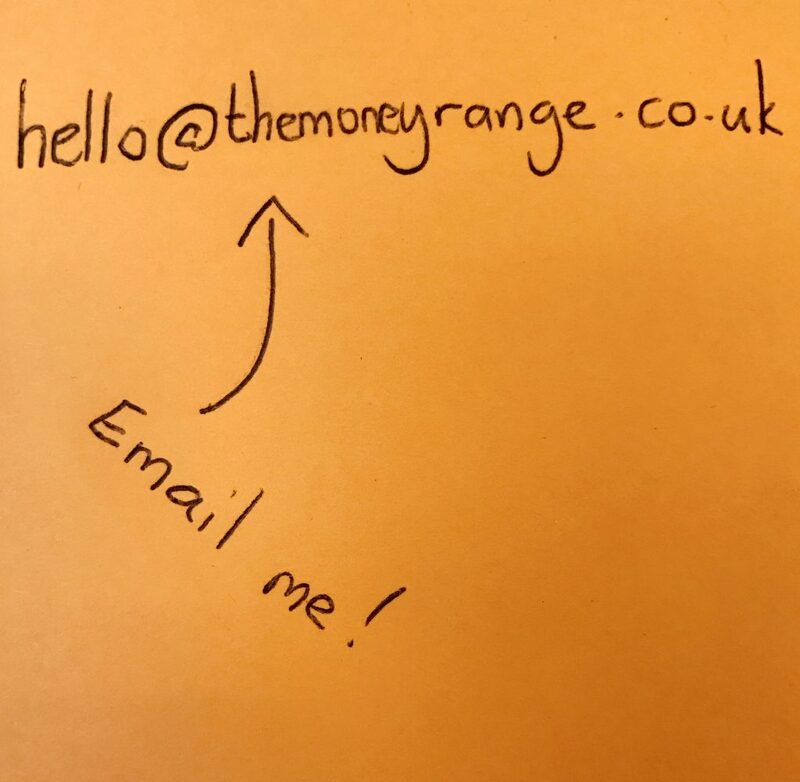 However, the claims management company will only need some basic information from you and then should handle the whole process on your behalf. In the event that the airline declines your claim and there’s some back and forth over your claim, they should be handling this too. On the flip side, if you you would rather keep all of any compensation and you don’t mind spending the time on it yourself, you can make a claim directly. In an ideal situation, you’ll simply get a positive response quickly and the whole thing will be wrapped up. However, there is a possibility that the airline may dispute whether or not the delay was within their control. If the airline disputes anything and you don’t agree with their dispute, you can write back explaining why you feel they’re wrong and specify your intention to raise the issue with the Civil Aviation Authority (CAA). You can then follow CAA guidance here: https://www.caa.co.uk/Passengers/Resolving-travel-problems/How-the-CAA-can-help/How-the-CAA-can-help/. Ultimately, the CAA cannot enforce any compensation claims. However, it can advice on whether or not it thinks you have a claim and can liaise with the airline. If the CAA thinks you have a case and the airline continues to dispute it, you do have the option of pursuing it through the courts or seeking the help of a claims management company at this point. We’re not legal professionals, airlines representatives or EU legislation experts. We’re just recommending an approach that’s worked for us with some airlines. If you’re unsure at any stage at all, seek professional advice.